Shaun is computer consultant in the automotive industry. 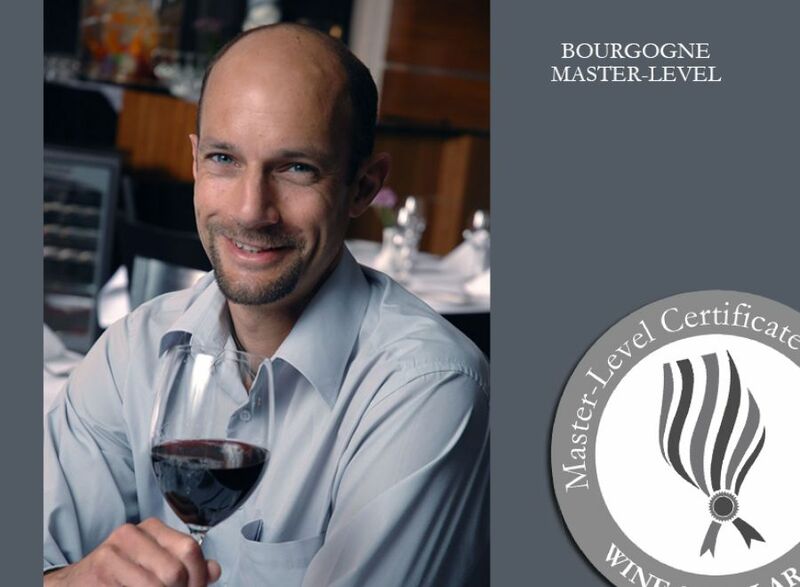 Shaun has his level 1 and level 2 certification from ISG. 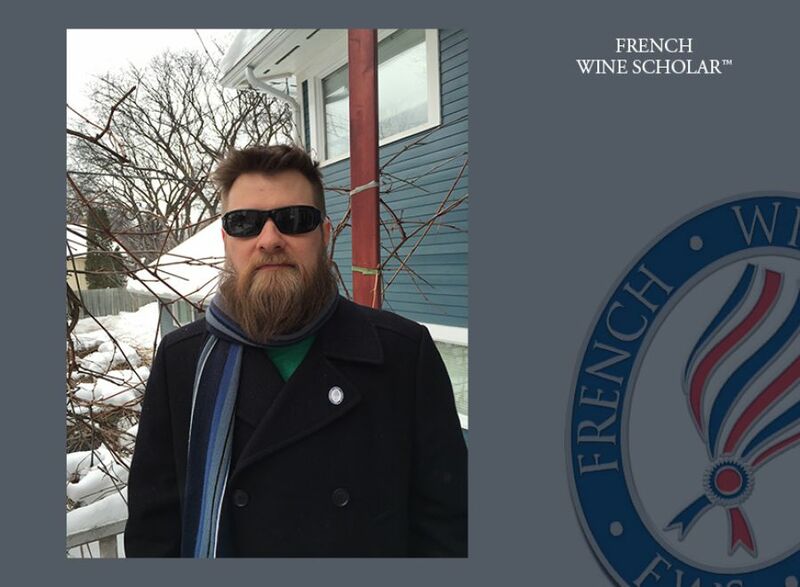 ''I will definitely be taking the Spain and Italy courses if/when they are taught in Winnipeg and am hoping to get my full sommelier certification at some point and the FWS program will definitely make that easier. 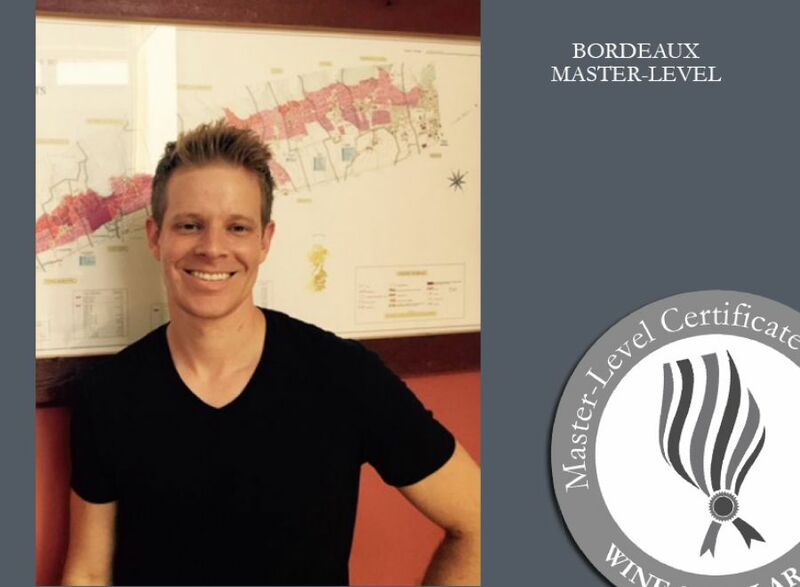 ''My wine career began in May 2015, when I accepted a position at Otto's Wine & Spirits in Elm Grove, WI where I specialize in the international wine section. 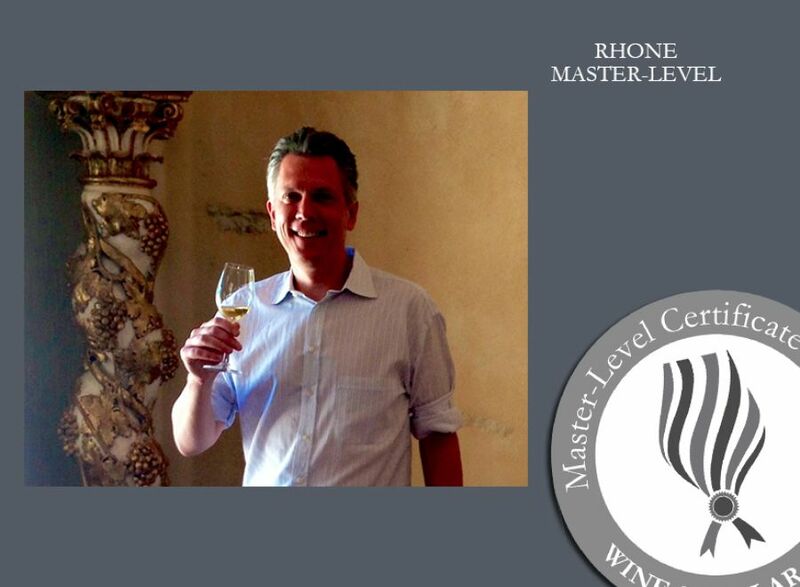 Benjamin is import manager for Regal Wine Company in California, USA. ''I am in charge of the import education, supplier relations, helping to manage inventory, pricing, programming, and purchasing for my company. 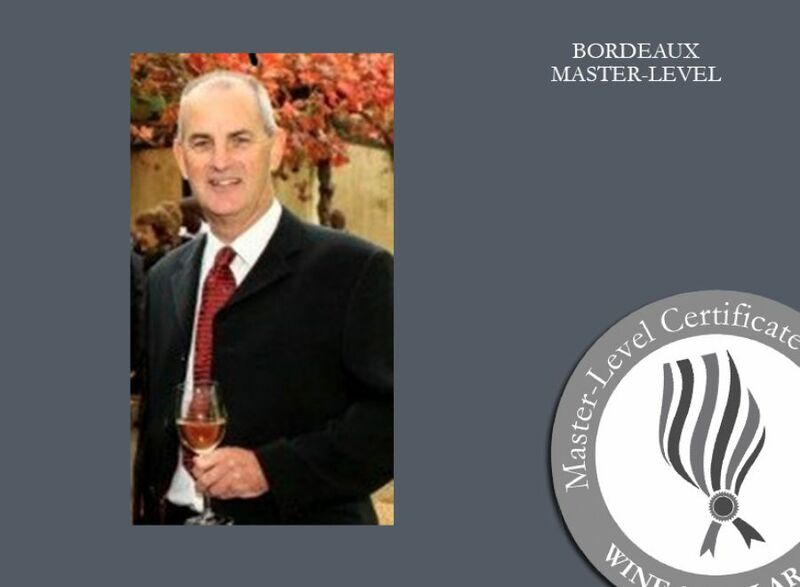 I hold the Diploma for the Wine and Spirits Education Trust and the Certified Wine Educator title through the Society of Wine Educators. Kirra Barnes was the product education coordinator with the Pennsylvania Liquor Control Board for many years. She has recently changed her carier path. 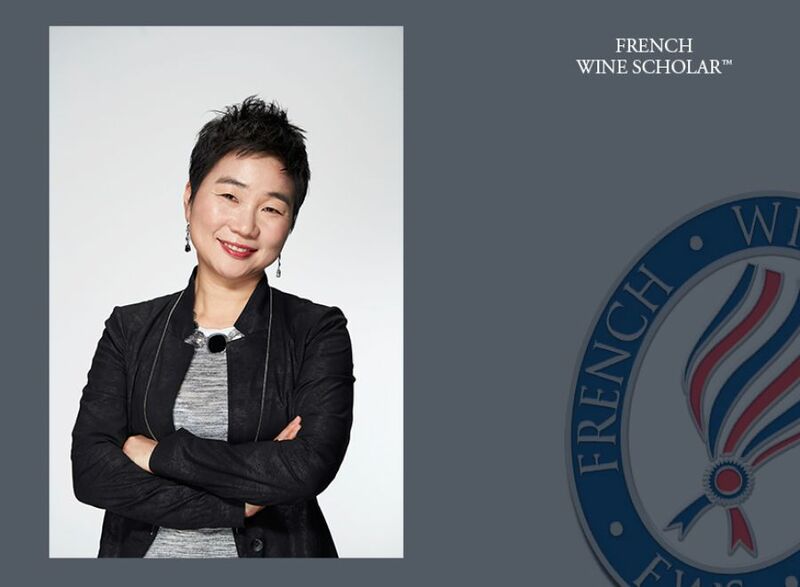 Among her new projects, she consults for the Wine Scholar Guild's education department. 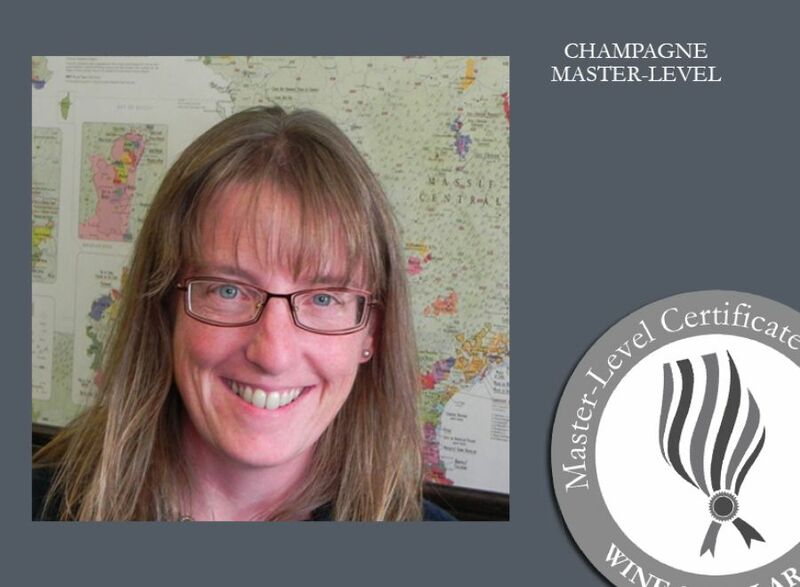 Erika is Education Director and Lead Instructor at the Boston Wine School, wine consultant for Winestone (wine retail store) and wine educator for The Tasting Company, The Grape Experience and The Boston Center for Adult Education. 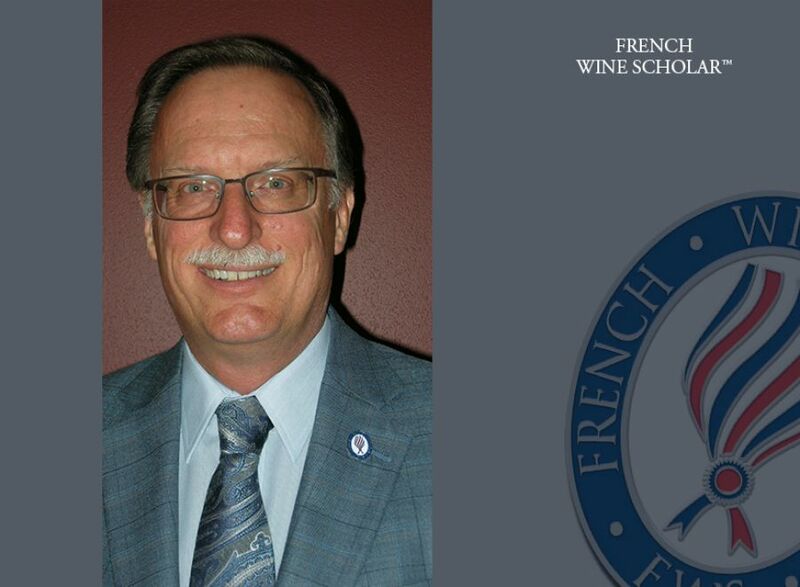 ''I hold the Diploma from the Wine & Spirits Education Trust, and I am a Certified Wine Educator with the Society of Wine Educators. I also completed the Wine Studies Certificate at Boston University. I've done some wine studies at Cornell University and UC Davis as well. 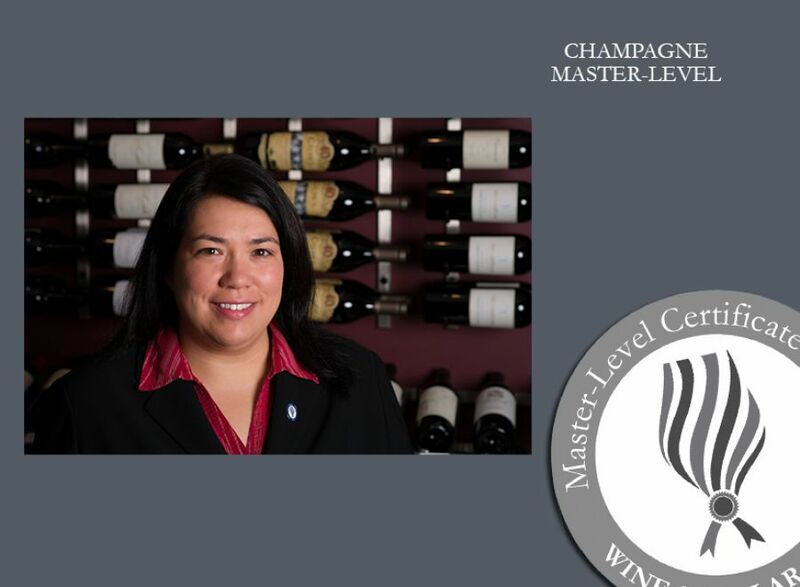 I also hold the California Wine Appellation Specialist (CWAS) and Certified Specialist of Spirits (CSS) certifications in addition to my FWS and Alsace and Champagne Master Levels. 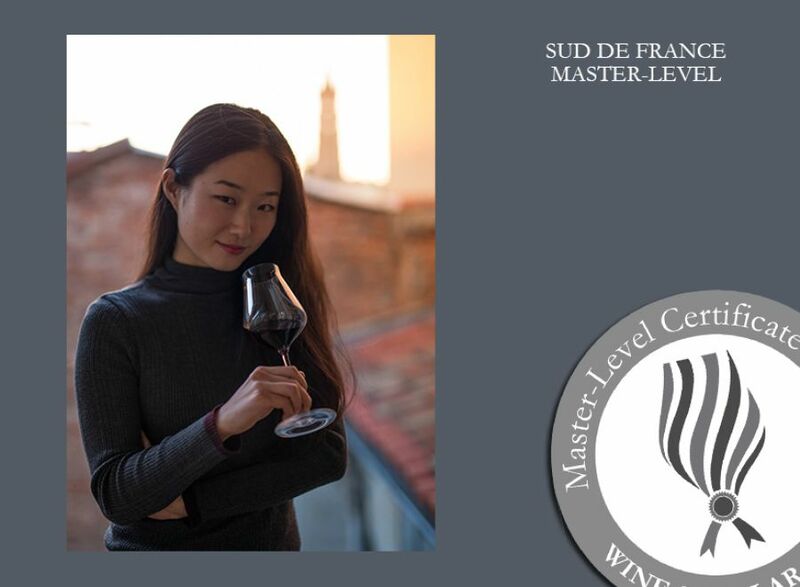 I just completed a WSET course in Sake.